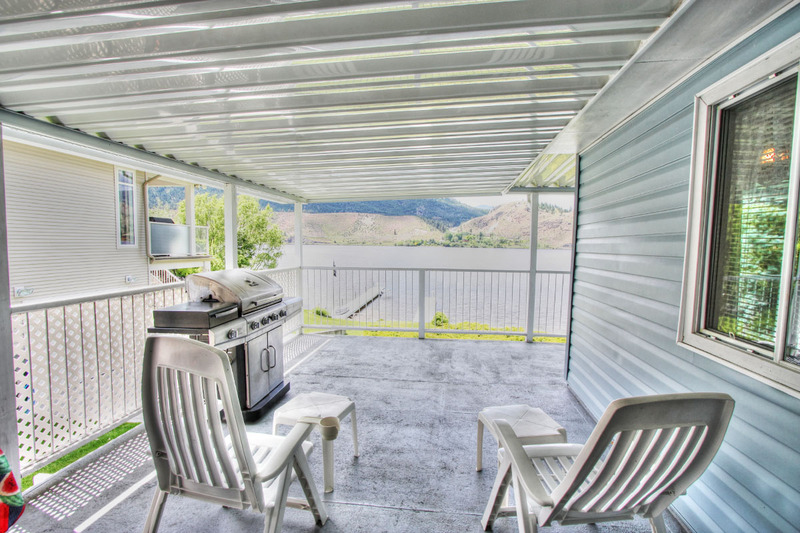 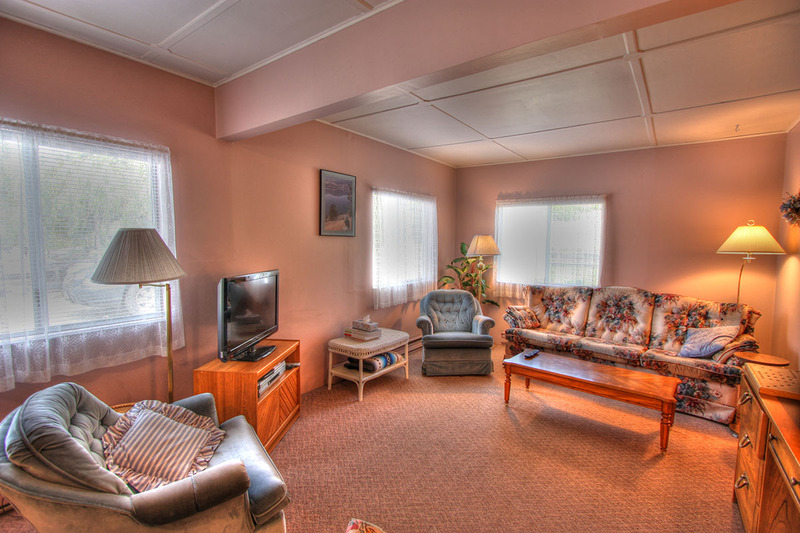 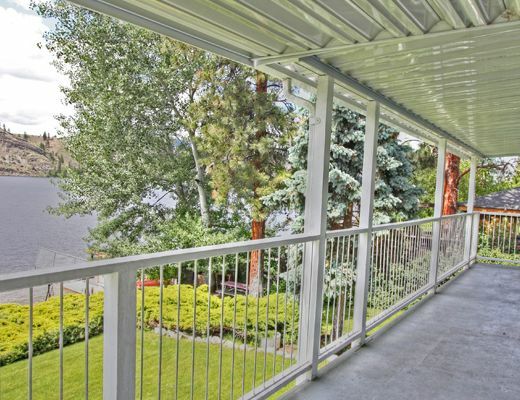 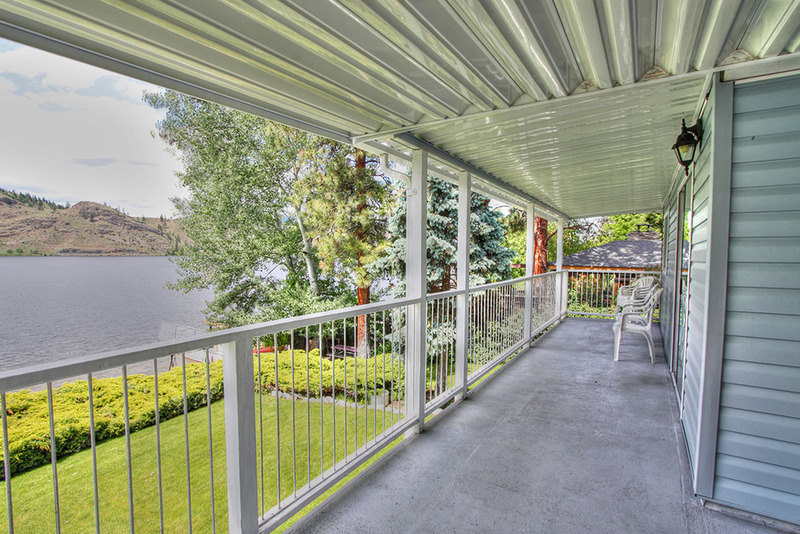 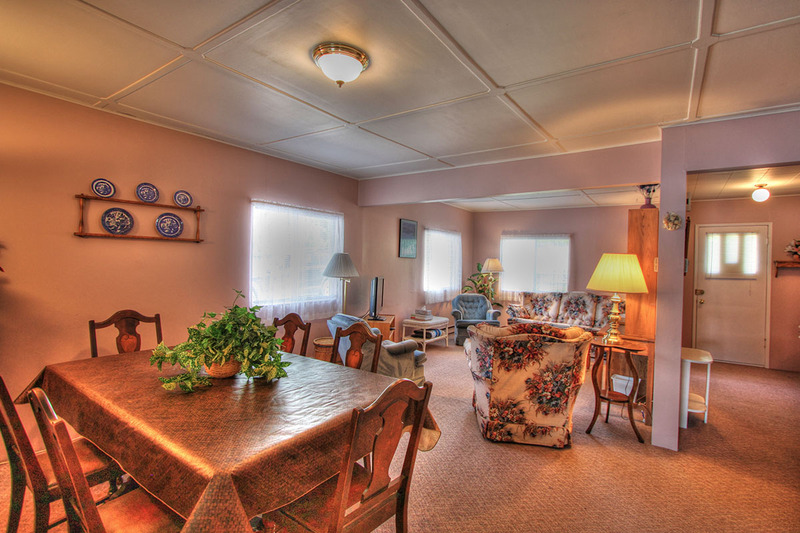 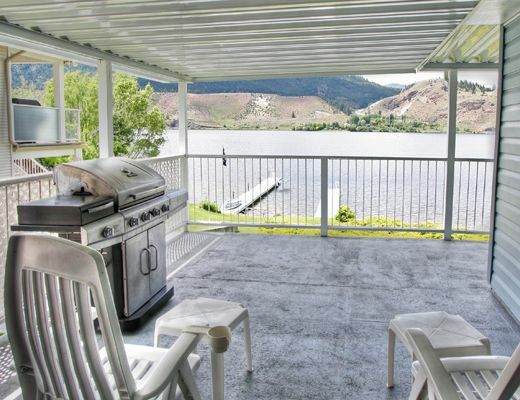 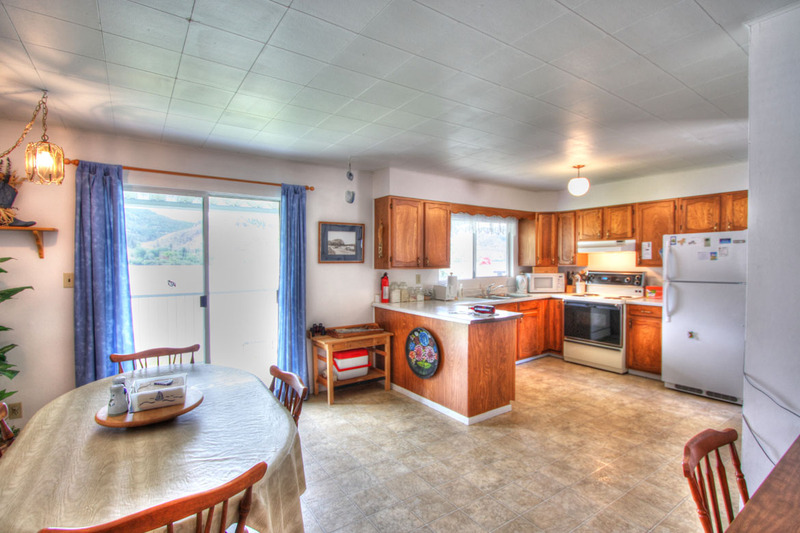 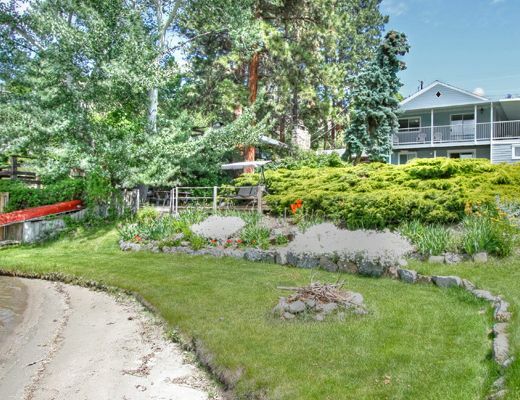 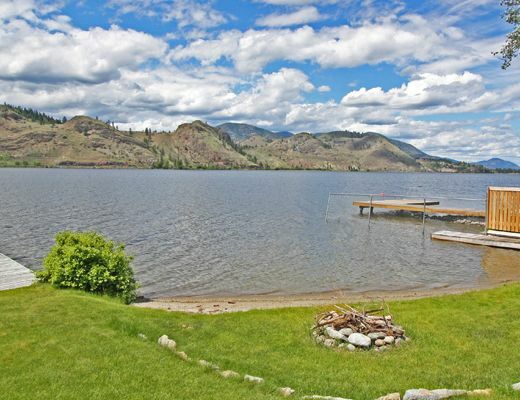 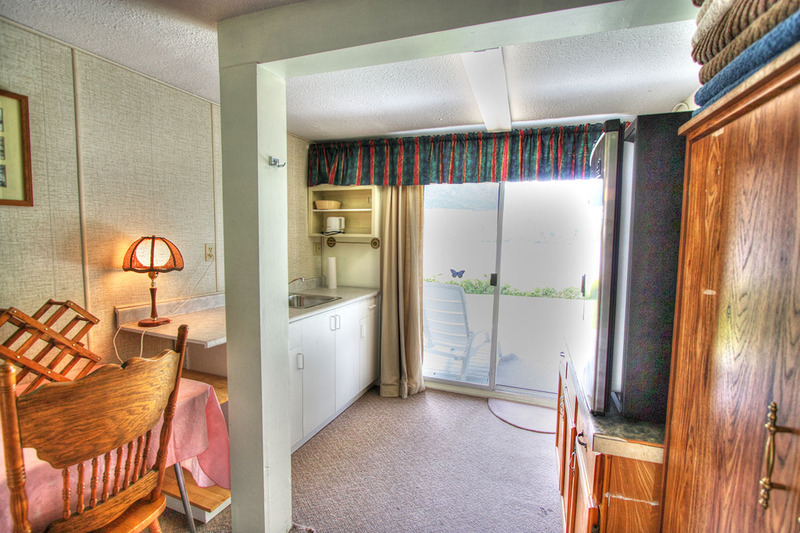 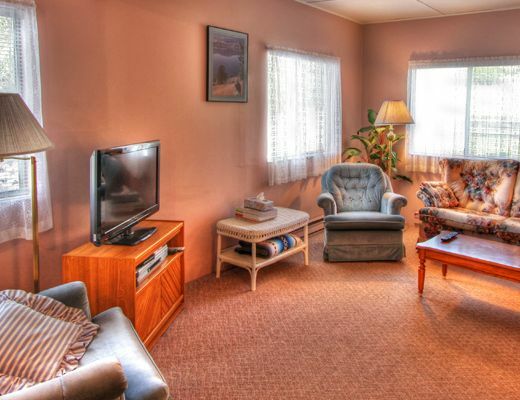 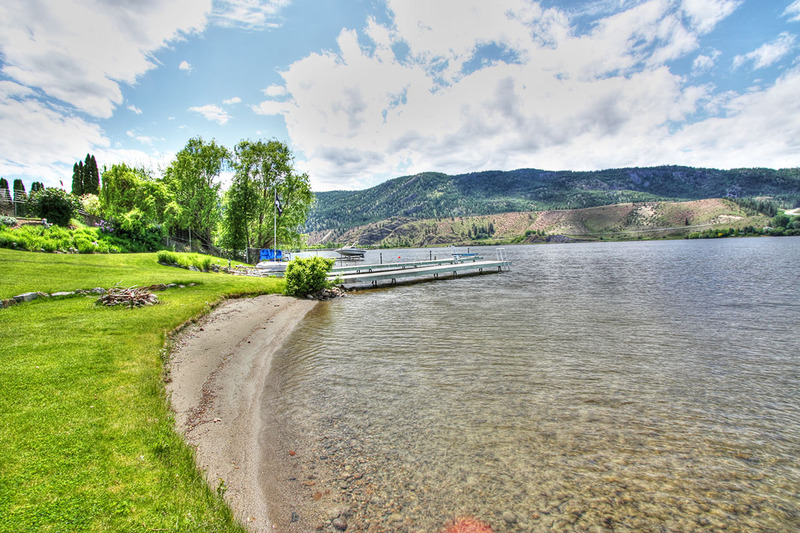 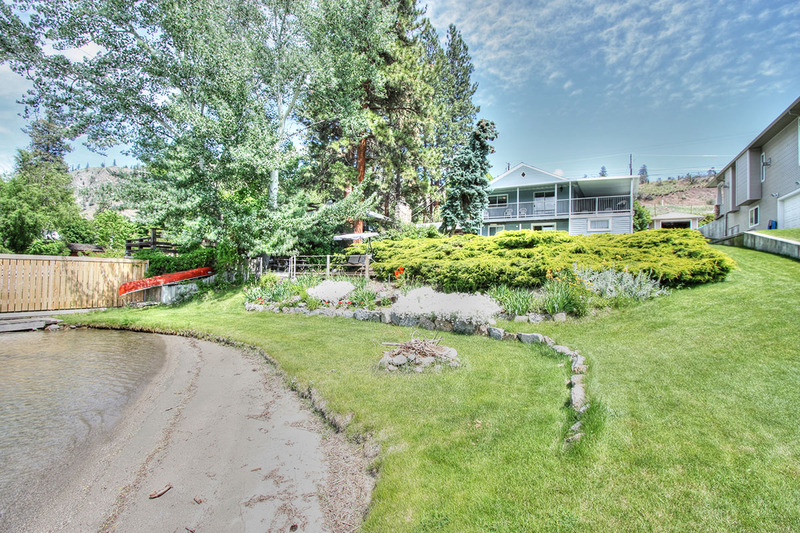 Plan to spend your summer vacation at this lovely lakefront cottage on Skaha Lake, located 20 minutes south of Penticton BC in Okanagan Falls. 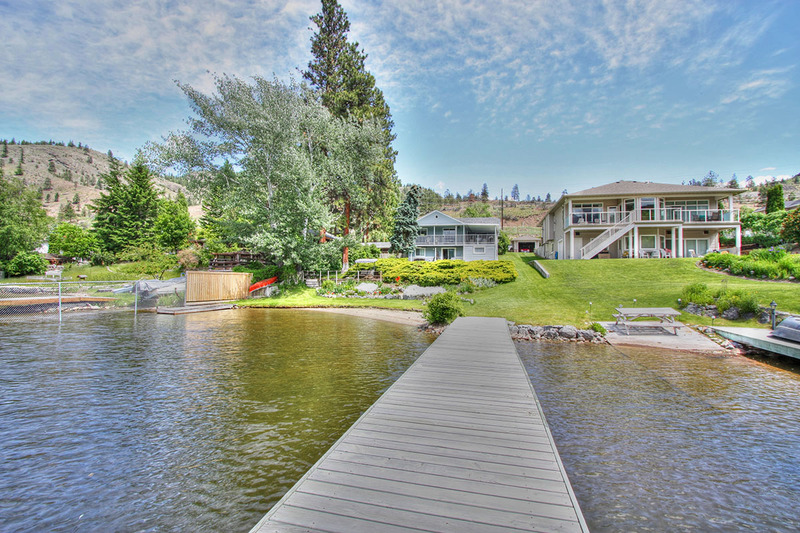 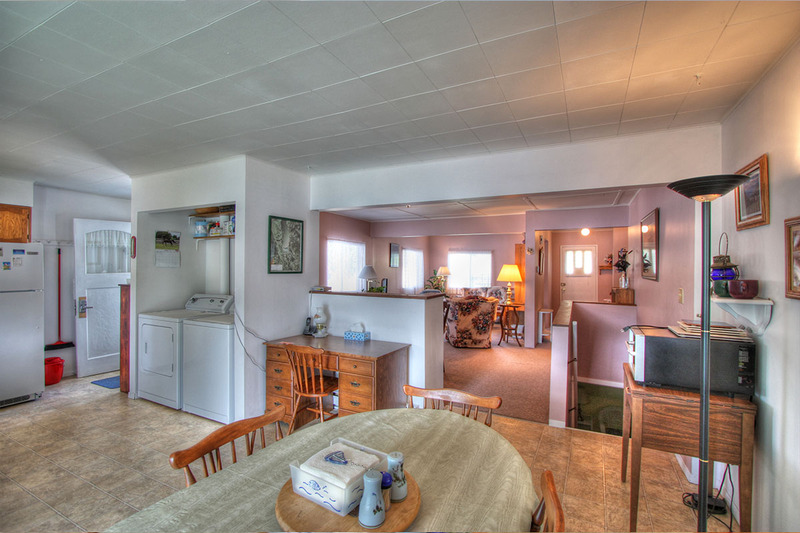 This home offers guests a large grass yard, 60' of lakefront with a sandy beach and swimming area. 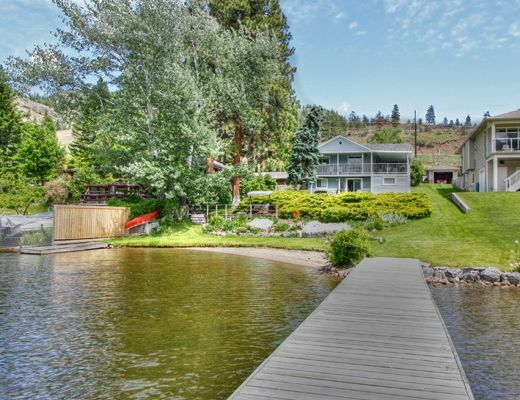 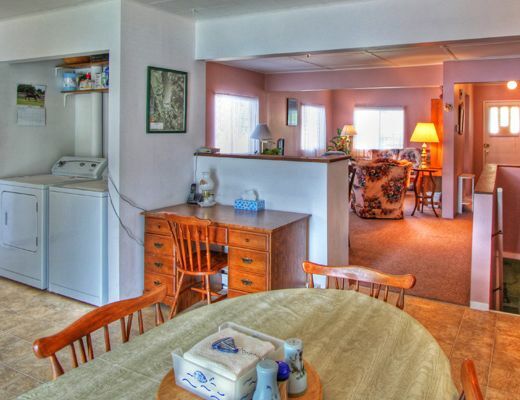 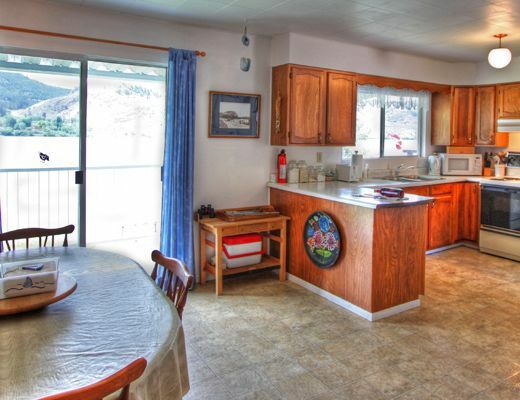 Make sure to bring boat as this property has a 40' dock and is in the perfect location for water sports. 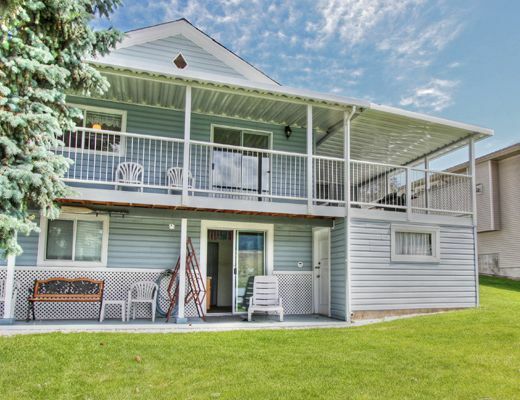 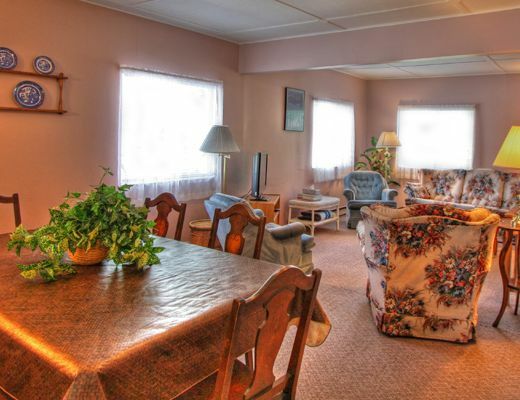 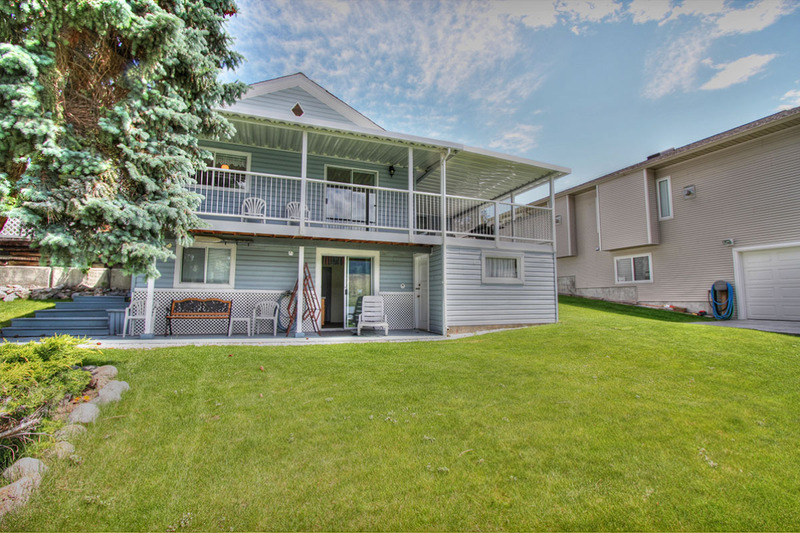 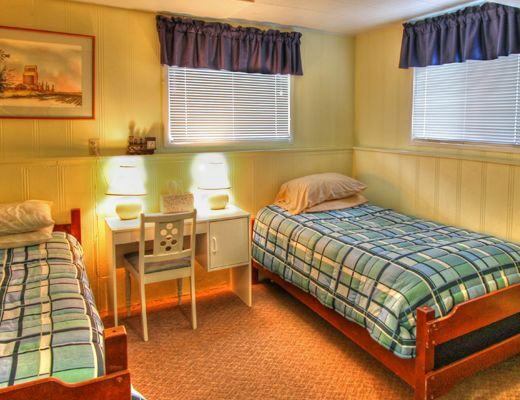 This family friendly cottage sleeps up to 7 guests and includes a fully equipped kitchen, dining area and plenty of deck space to enjoy dining outdoors. 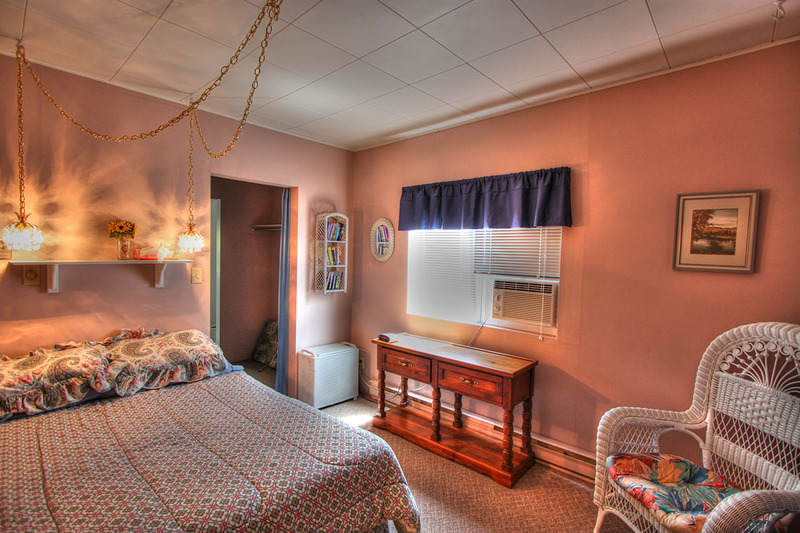 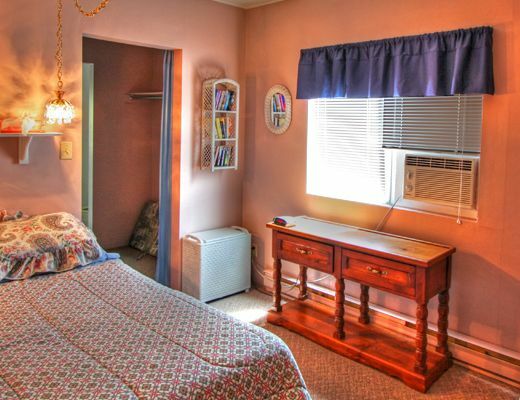 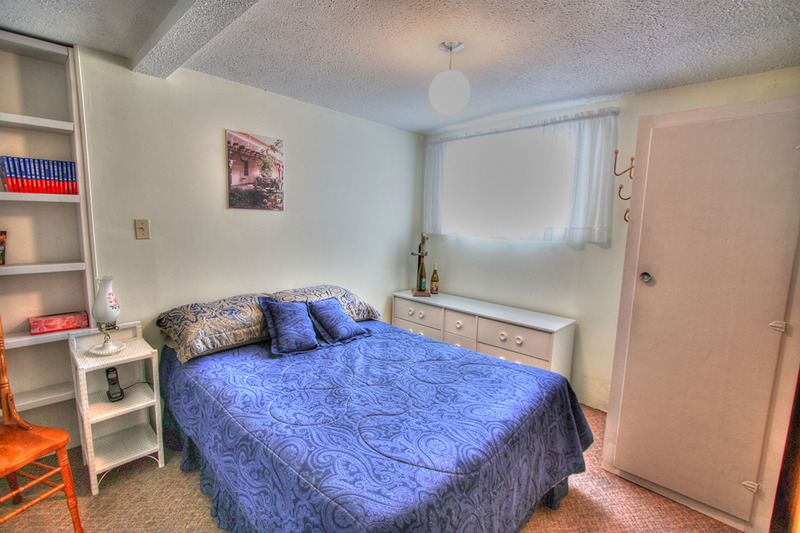 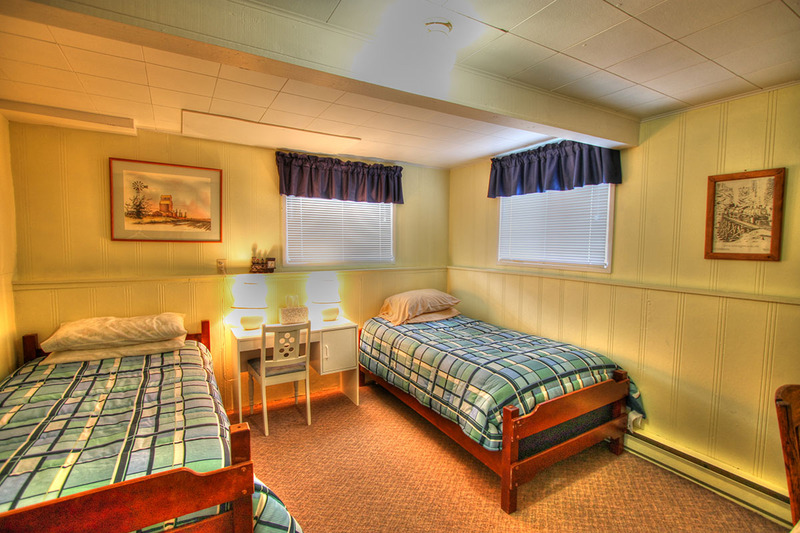 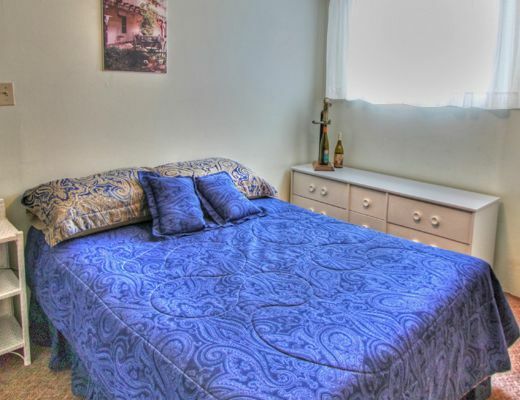 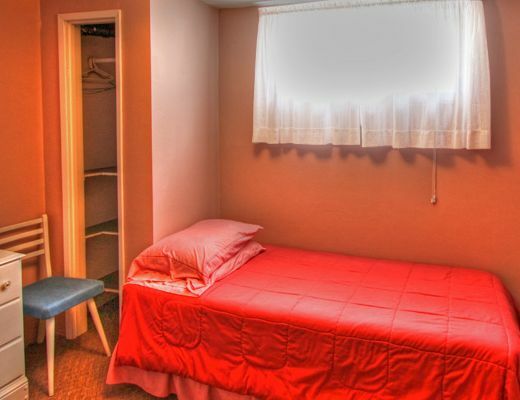 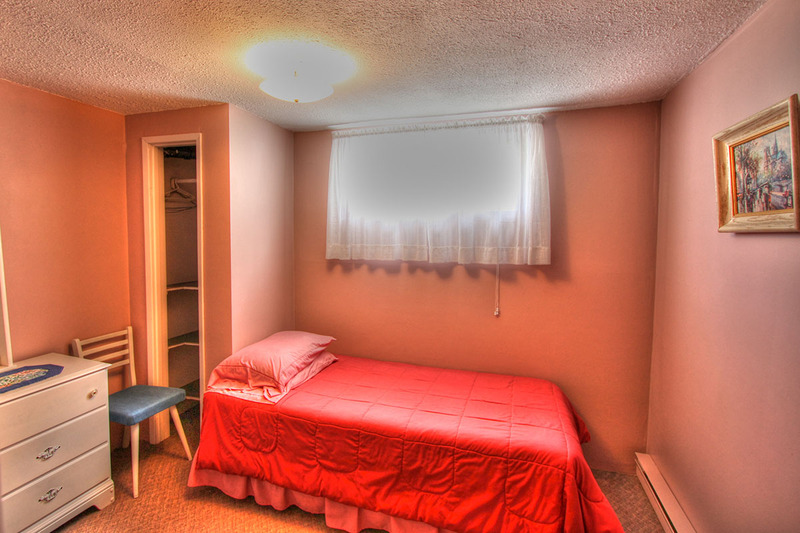 The lower level houses 3 of the bedrooms and stays cool all summer, while the master bedroom features an ensuite, patio walk-out and window air conditioner for your comfort. 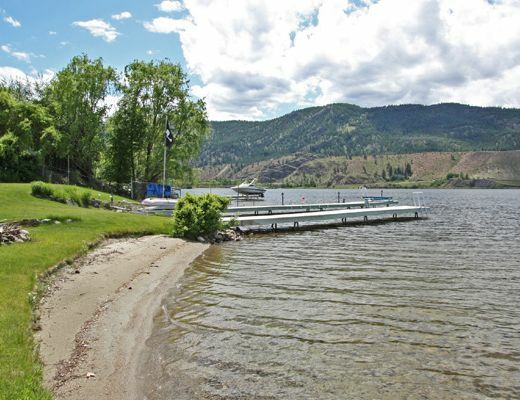 Special Note: *The dock can moor boats up to 18ft max. 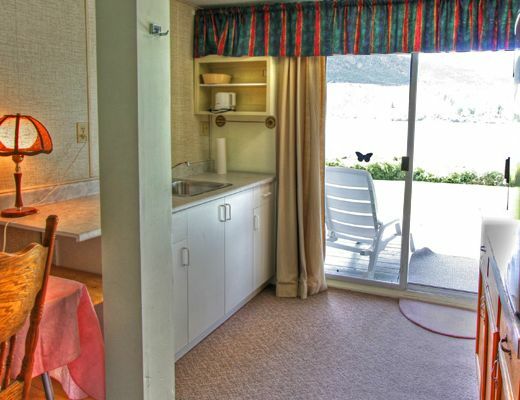 Larger boats must self anchor offshore.